How do I create a Volume on my D-Link DSN Series SAN? 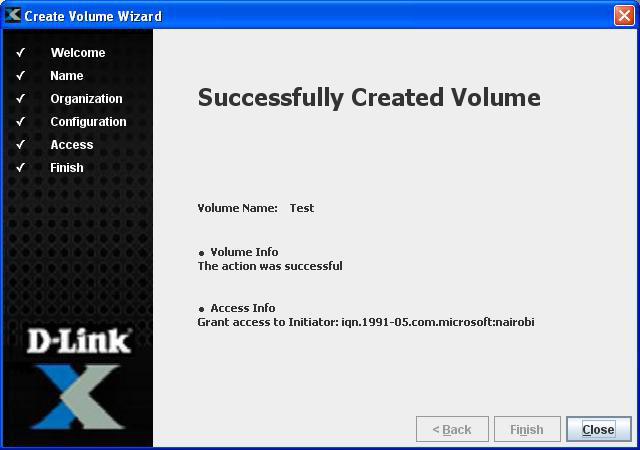 Step 5: Create a Name for the volume. 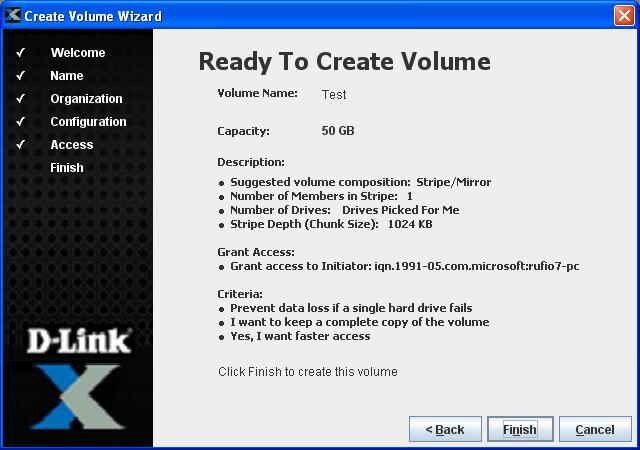 You will have the option to configure the volume to your specific needs. 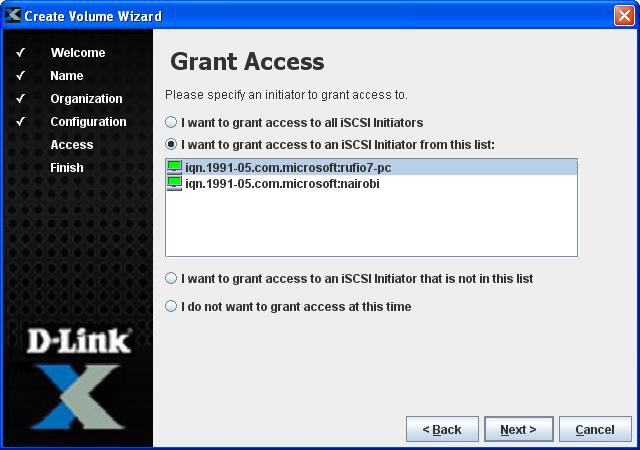 In this example we will select “Help me choose the best volume organization“. 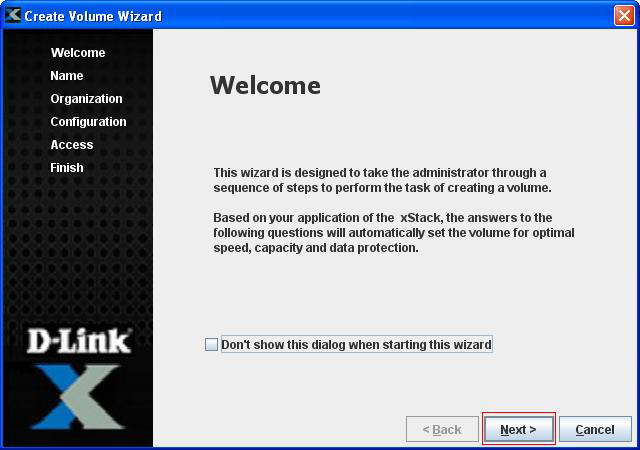 How to manually create a volume on the D-Link ShareCenter Pro and Share it? 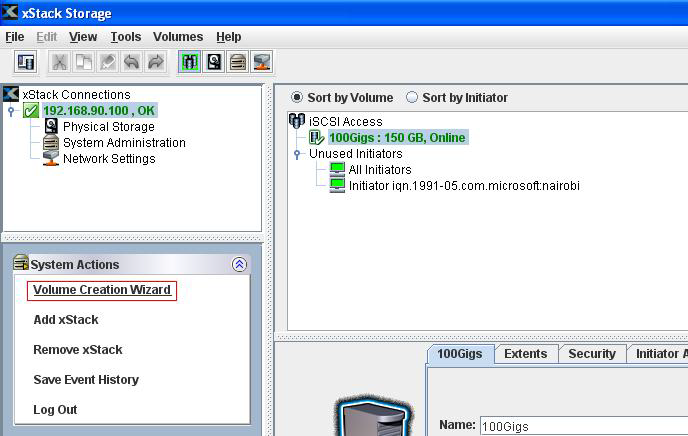 How to create an iSCSI volume on my D-Link ShareCenter Pro? 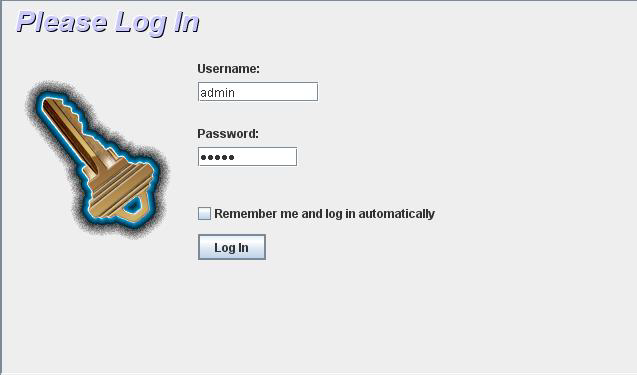 How to change the login password to D-Link DSN series SAN through the Web interface? How to create users, groups and set permissions on D-Link ShareCenter Pro? How to create and configure a custom service on D-Link firewall(DFL-210/800/1600)?